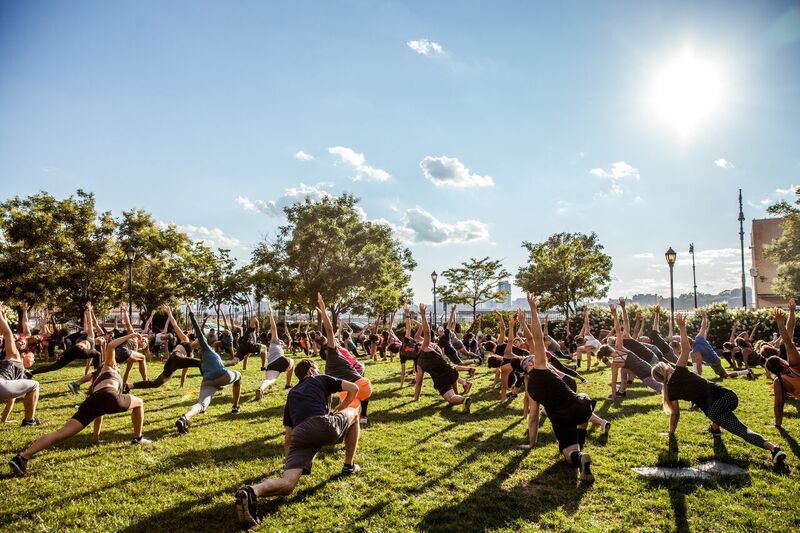 The Meatpacking District’s summer wellness series Sweat Sessions returns to New York City every Tuesday until September 4. The program features free branded workout classes outside in the park. Each fitness class is 45-minutes at 6pm, 7pm and 8pm and will feature a range of modalities and master trainers each week. Participant sign up and upcoming schedules can be accessed one week prior to classes by visiting thesweatsessions.splashthat.com. Mats will be provided.